The new Apple HomePod went on sale recently, the device is available to buy in the US for $349. 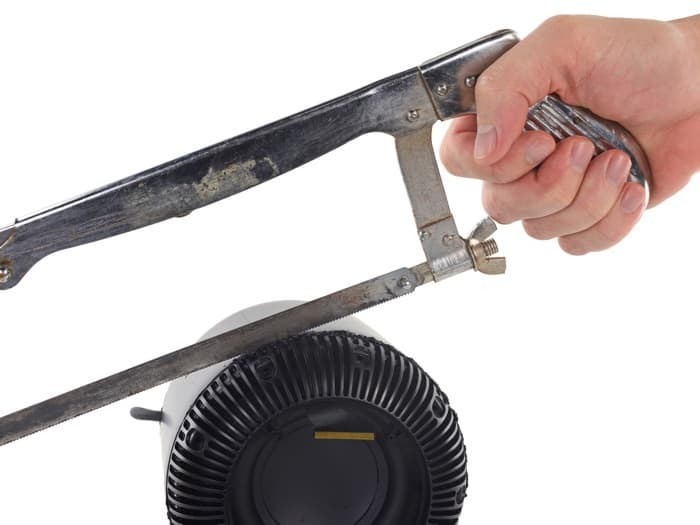 We recently saw a tear down of the new HomePod from iFixit who said it was built like a tank. If you do damage your HomePod and don’t have Apple Care then the device is pretty expensive to repair. Repairs of the HomePod with Apple Care will set you back $78 in the US, if you don’t have it then it is going to be expensive as repairs will cost $279. The prices are similar in other countries, HomePod repairs in the UK with Apple Car cost £68, without Apple Care it is going to cost £268. Australia is similar with $114 for a repair with Apple Care and $399 without it. We can see why the HomePod is expensive to repair, as the device is basically a sealed unit. It is also a device which is probably less likely to be damaged as it is designed to be kept in your home. Although if you do managed to accidentally damage the HomePod it looks like it is going to be expensive to repair.